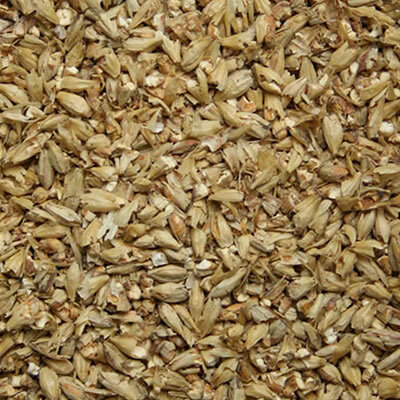 Malt Type: Specialty Grain Origin: North America Wort Color: 10 °Lovibond (23 EBC) Protein: 11.7% Moisture: 3.3% max. Extract (dry): 78.0% min. Diastatic Power: 40 °Lintner Usage: 50% max. 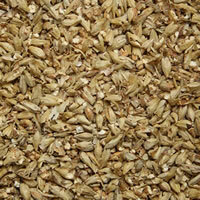 Briess Bonlander® Munich malt is an American, Munich-style specialty malt. Made in the true European style, Bonlander® Munich is produced from 2-row barley kilned at high temperatures. 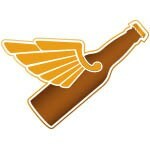 It has a very smooth and malty sweet taste and produces a golden wort with orange hues. Use Bonlander® Munich in any beer style to give it a malty punch. 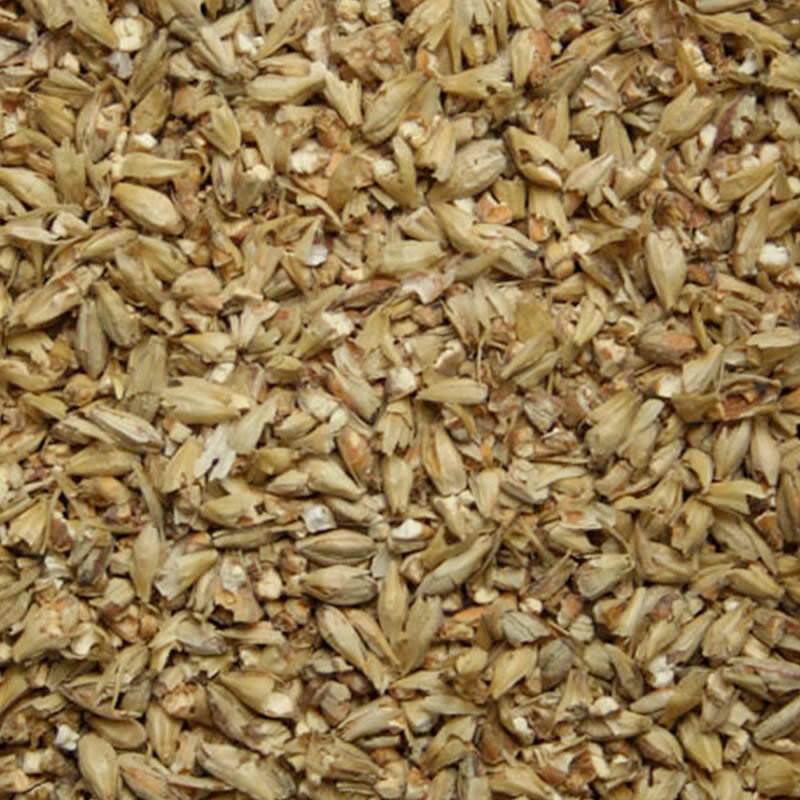 Munich malts are a typical element in the grain bills for altbiers, Oktoberfests, or bocks.